Home Living Lessons Ask Dr. Robyn How Can My Children Learn Empathy? Teach your children empathy — the ability to walk in someone else’s shoes — with these fun age-appropriate games from Dr. Robyn Silverman. 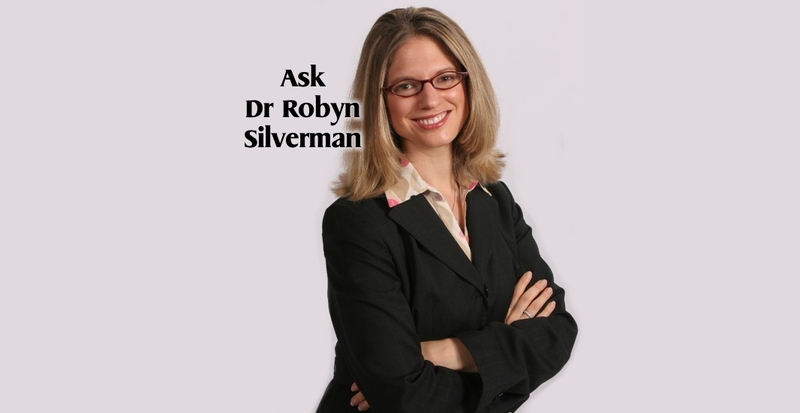 For more information about Dr. Robyn’s or parenting, please visit her website or call her at 888-422-7995.